There are some banks that will not link successfully to your Stockpile account. 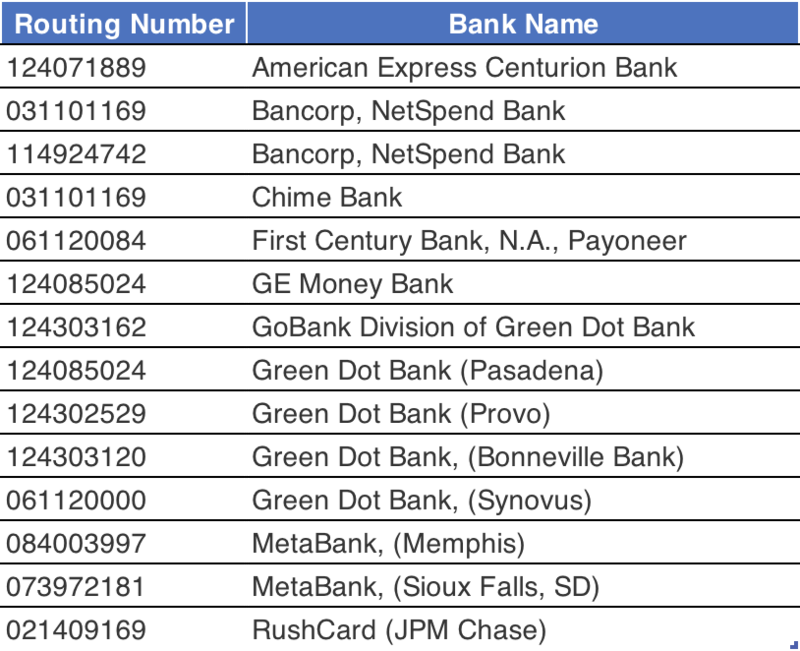 While we try to make our bank list as extensive as possible there are some that just don't work or don't meet our criteria. Updated September 4, 2018 - Two new banks have been added to the list. If existing customers currently use these two banks with your Stockpile account you will have until Monday, October 1, 2018 to transition over to a new ACH banking relationship.